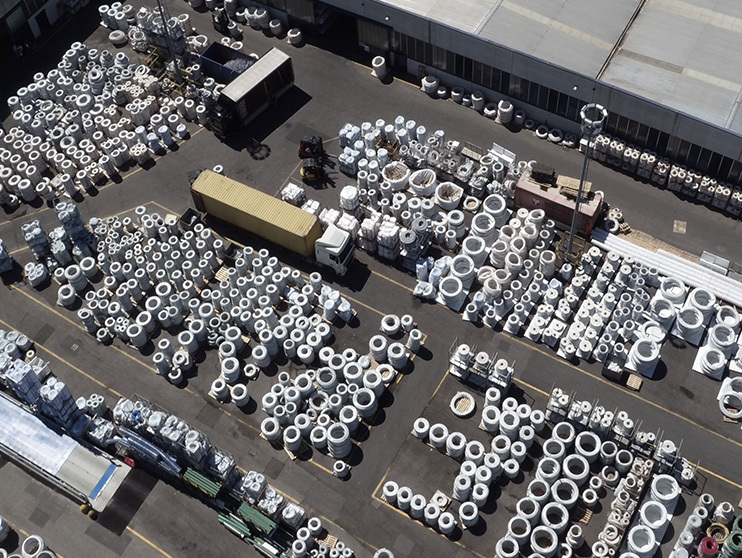 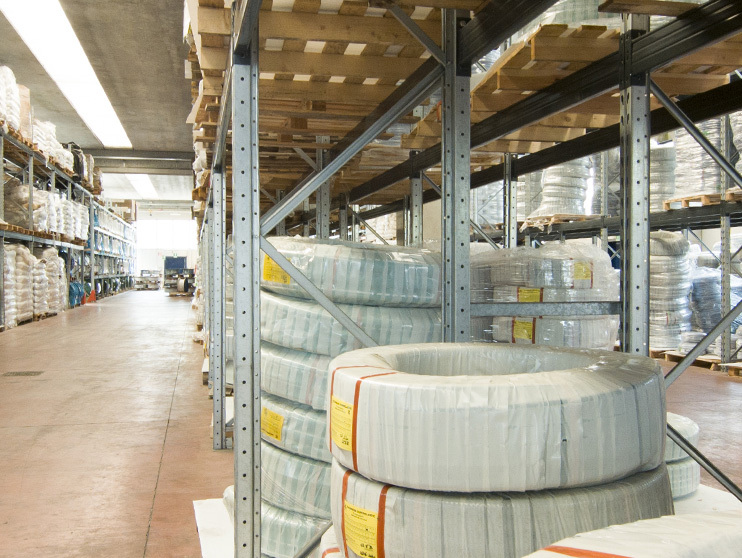 An effective, efficient distribution and warehouse network ensures that Merlett’s wide range of products reaches its customers. 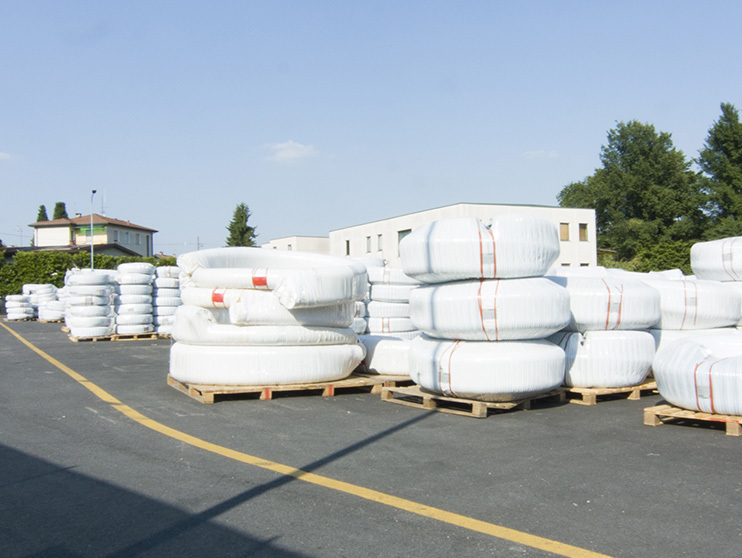 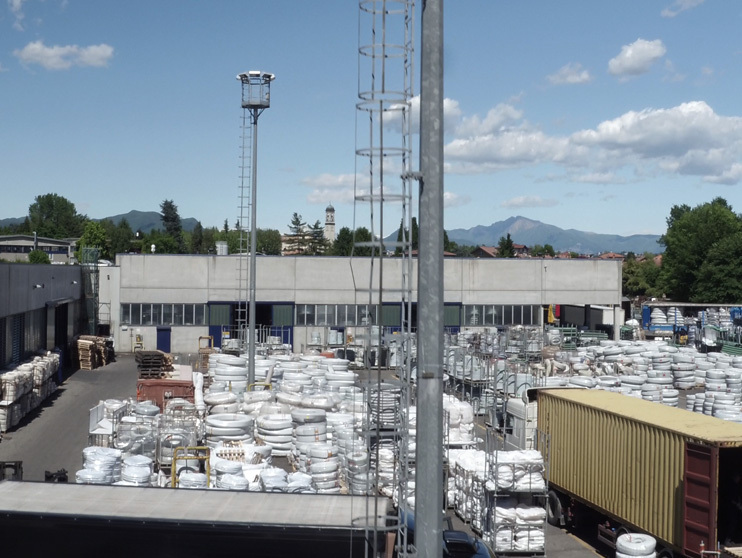 In addition to its production headquarters in Daverio, Italy, Merlett Tecnoplastic currently has 12 branches in other European countries. 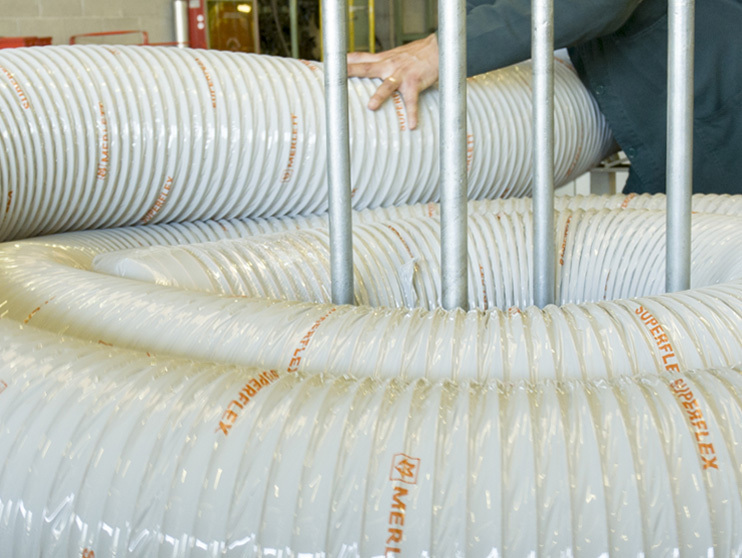 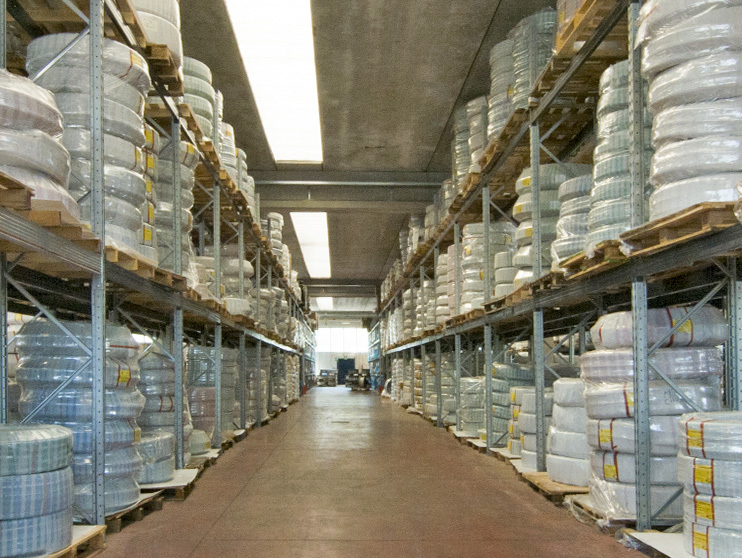 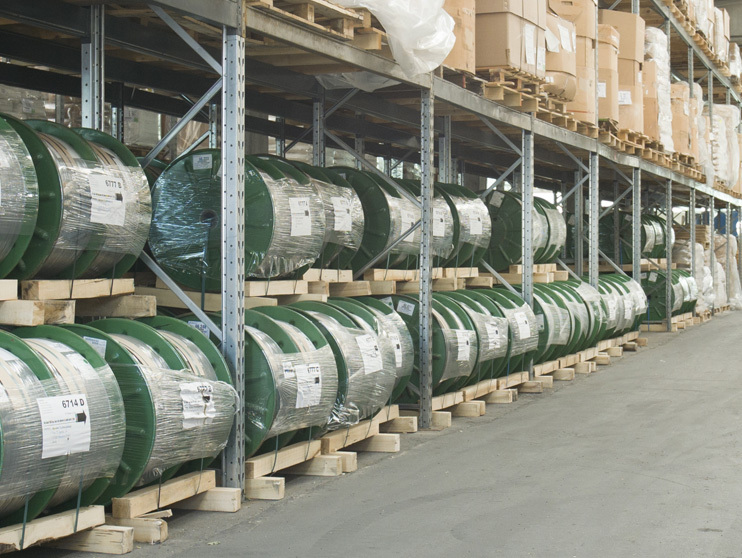 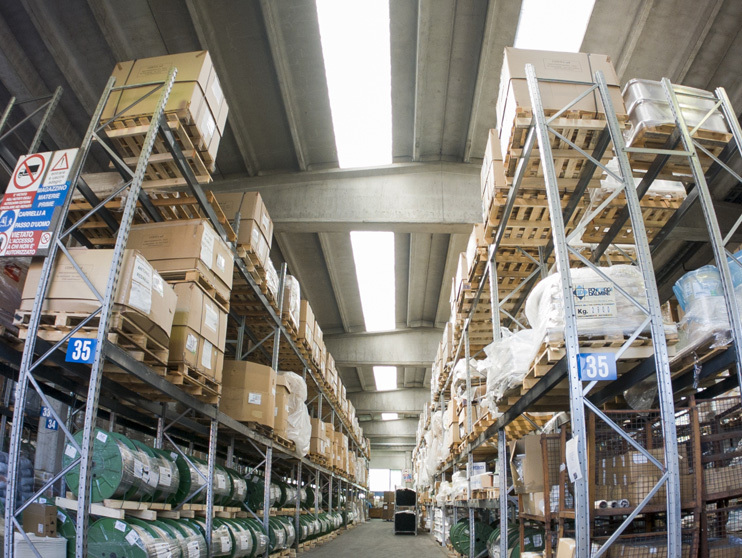 Our main reason for opening these warehouses is so that we can offer rapid deliveries and on-site customer service. 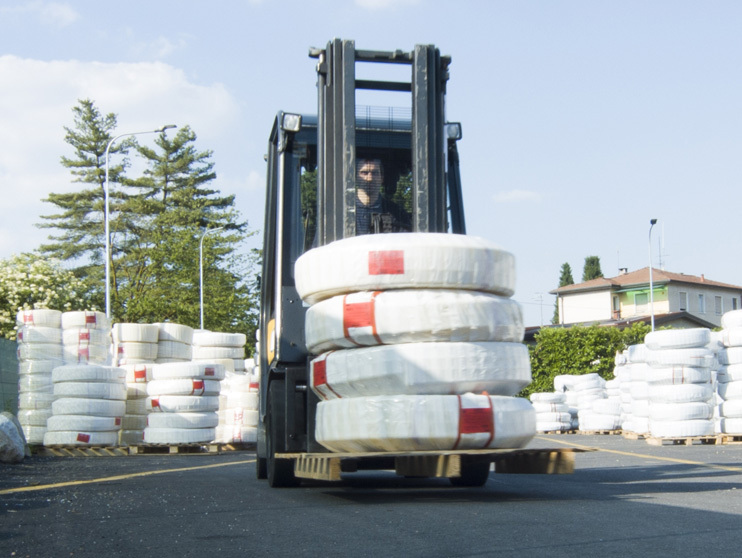 This allows Merlett to gain access to Original Equipment Manufacturers (OEM’s) and our distribution network.